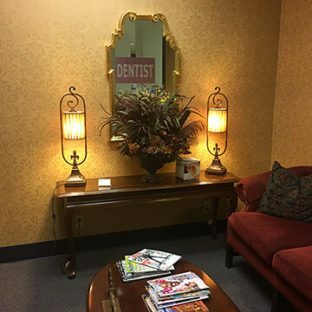 Welcome to the dental practice of Henry B. 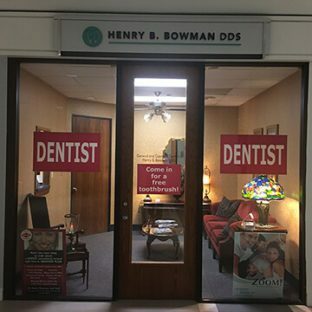 Bowman, DDS located in Houston, TX. 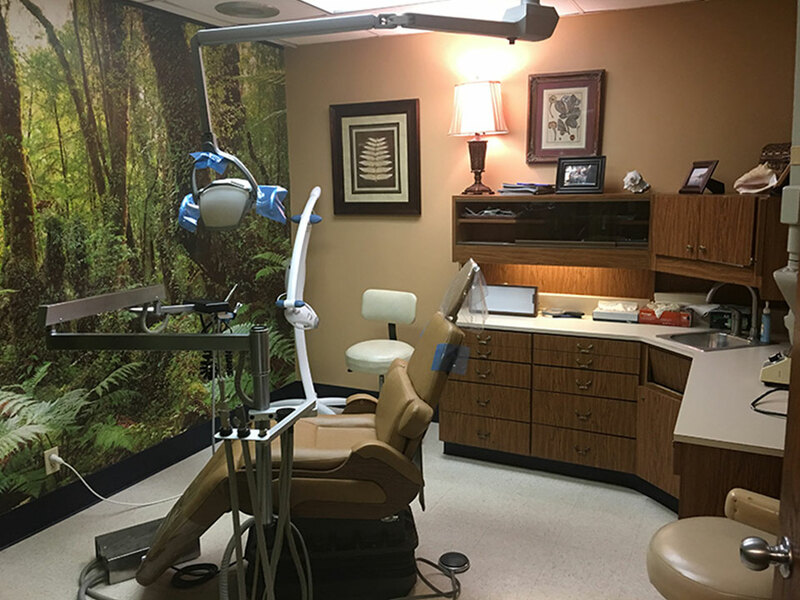 We strive to provide each and every patient that walks through our doors with welcoming, friendly and exceptional dental care services. Our Houston dental office is equipped with dental equipment that allows us to provide comfortable, safe and healthy dental care to patients of any age. Along with our dental technology, Dr. Henry B. Bowman has over 35 years of experience treating the Houston community and is proud to provide experienced and knowledgeable dental care. 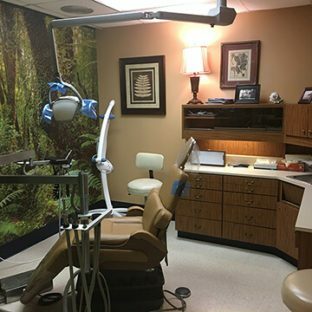 At our Houston dental practice, we are proud of our experienced, friendly and effective dental team. 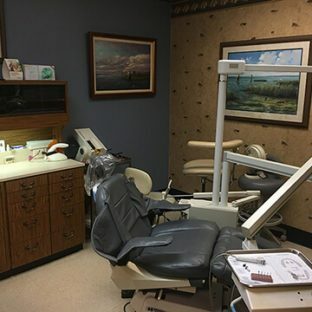 We are dedicated to providing gentle dental care and thorough patient education so that each of our patients can make an informed decision when it comes to their oral health and dental care needs. 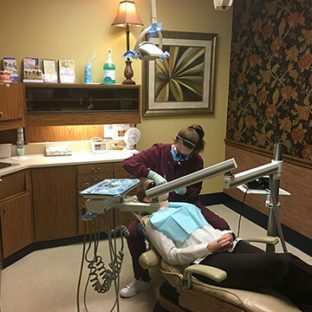 We also strive to accommodate each of our patients and are proud to offer lunchtime dental appointments, one-on-one dental visits, free parking and even sedation dentistry. We have been serving the Houston community in the same practice location since 1997 and look forward to serving you! For an appointment with Dr. Bowman, contact our office today. 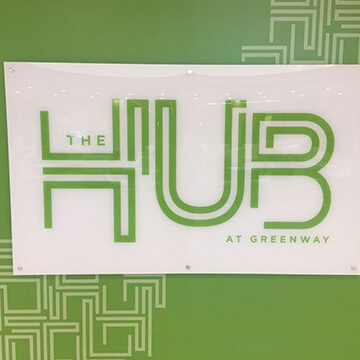 Our Houston dental office is conveniently located in Greenway Plaza, perfect for locals and busy employees that are interested in getting their teeth checked during a lunch break! 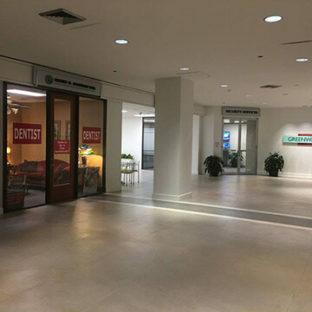 We also welcome patients from surrounding Houston areas. 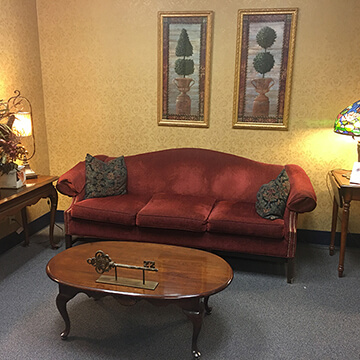 Interested in scheduling an appointment with Dr. Henry Bowman? Get in touch with us today!